I had the same problem at FD. I think I’ll load them to Walgreen’s prepaid. Please update if you have success at Walmart, thanks. 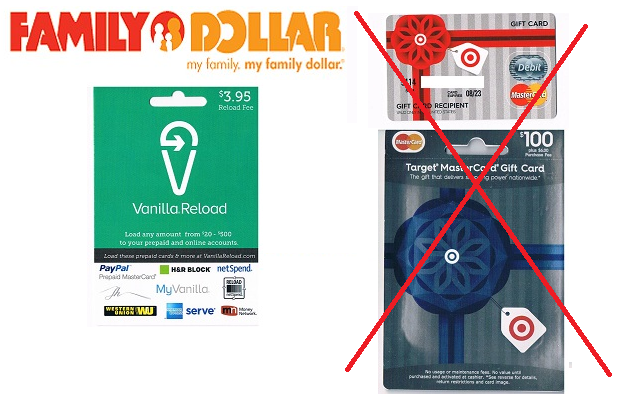 Thank you for mentioning about Walgreen’t prepaid. That was totally brand new information to me and very interesting.